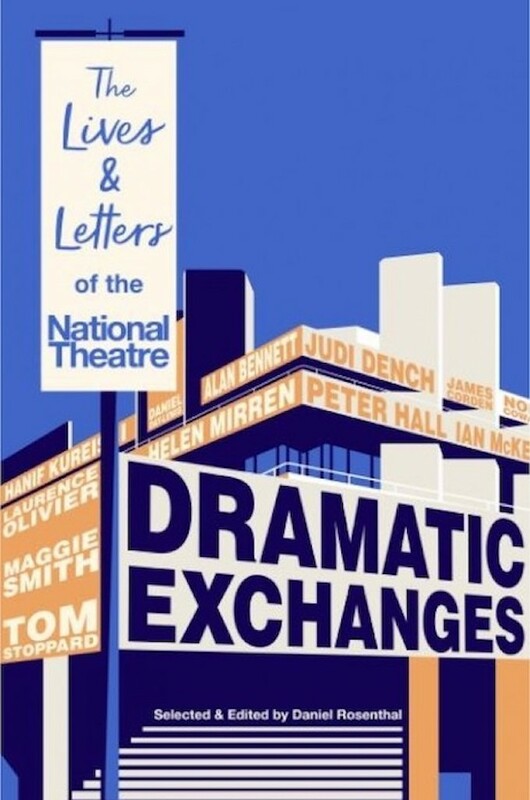 This fascinating tome offers an insider’s history of the National Theatre, via some 800 letters exchanged between Artistic Directors, actors, directors, playwrights, politicians, agents, critics and more. From arcane trivia through to vigorous words on the very nature and purpose of drama, it’s a theatre geek’s must-have. This entry was posted in Journalism, Theatre and tagged actor, amadeus, arthur miller, artistic director, book, broadwayworld, daniel rosenthal, director, dramatic exchanges, eileen atkins, harold pinter, harry potter, history, ian mckellen, john osborne, judi dench, laurence olivier, letter, maggie smith, national theatre, paul mccartney, peter hall, play, review, the crucible, the curious incident, the history boys, theatre, tom stoppard. Bookmark the permalink.